Right in the heart of the Halles du Boulingrin, come and discover ‘Le Bouillon des Halles’. 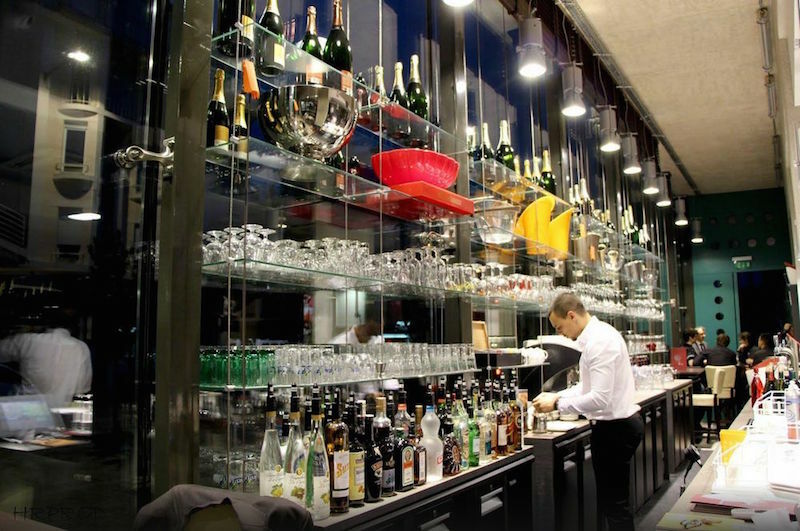 In a modern, glittering setting, come and enjoy fine French cuisine in our restaurant, or have a drink in the largest champagne bar in Reims. A private room (capacity 50 pers.) is also available for hosting seminars, group meals or themed evenings. Open Monday to Saturday, and the first Sunday of each month.